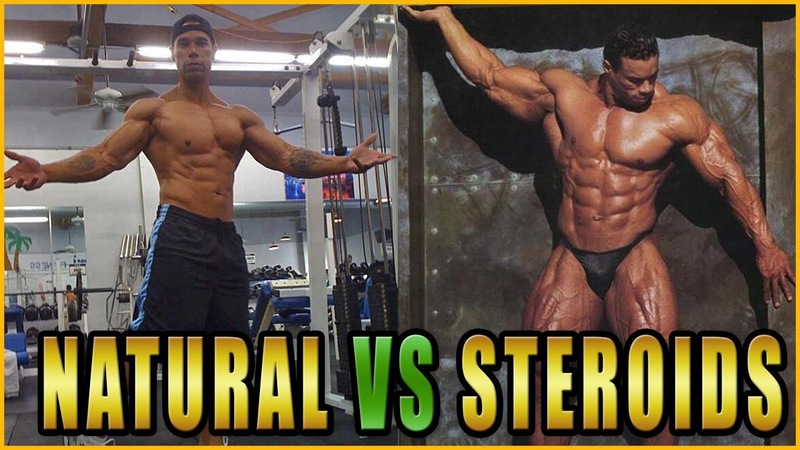 Natural Bodybuilding vs Steroids – Which Is Better? HomeNatural Bodybuilding vs Steroids – Which Is Better? The subject of natural bodybuilding vs steroids is definitely a touchy subject . Both natural bodybuilding and steroid bodybuilding have their supporters and both sides feel they are “right”. At the end of the day it comes down to what your own goals are and how serious you are about the sport. Naturally bodybuilders do not use any sort of synthetic steroids or other drugs in order to build more mass or get leaner. They rely on lifting heavy, consuming a good diet and getting plenty of rest. The main benefits of bodybuilding include – building muscle that lasts, better overall health and faster metabolism. When you make gains from bodybuilding without steroids that muscle mass tends to stick around longer. While they definitely don’t put on as much mass as steroid users and it definitely takes awhile it is more long-lasting and sustainable. In terms of health benefits, bodybuilding improves overall health in a number of ways. It reduces blood pressure, increases bone density and even keeps cholesterol in check. Bodybuilders tend to get sick less often, feel more confident and get less stressed out. In fact, lifting heavy weights is one of the best ways to relieve stress! Those who do resistance training also benefit from less body fat – that’s because lifting weights boosts metabolism which means more calories burned around the clock. Each pound of muscle gained means 50 extra calories burned per day if you sit around doing nothing! 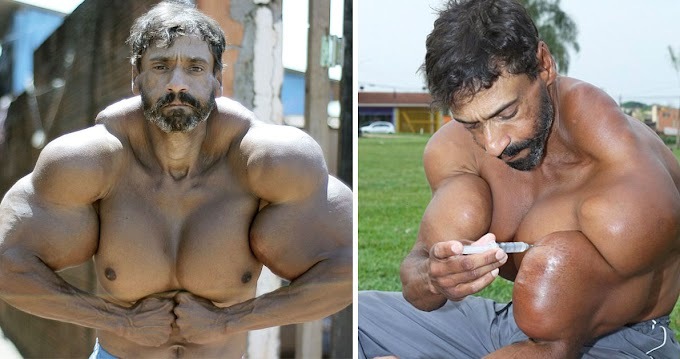 If you are a bodybuilder and you want to get to be the size of guys like Phil Heath and Ronnie Coleman you will need to take anabolic steroids. Also known as Anabolic-androgenic steroids, these drugs are a synthetic form of testosterone (the male hormone). Typically these drugs are injected into the body and are obtained without a prescription (i.e. illegally). Steroids allow you to train at a level above what you are naturally capable of.